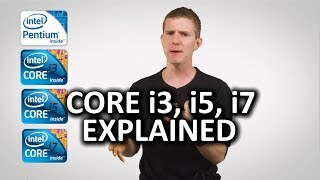 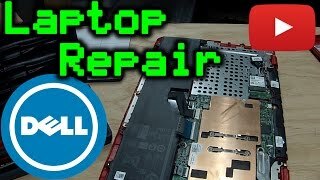 Dell Inspiron 11 3000 Series Followup - Is it upgradeable? 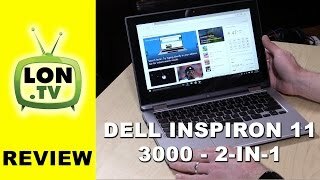 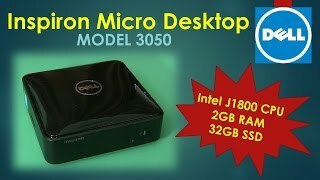 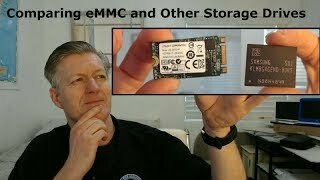 In this video I look to see if the RAM and storage can be upgraded on the Dell Inspiron 11 3000 Series that sells for $199. 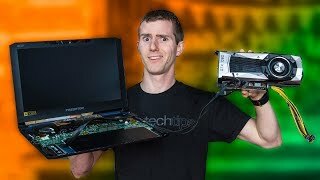 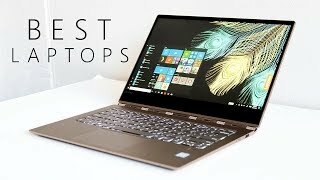 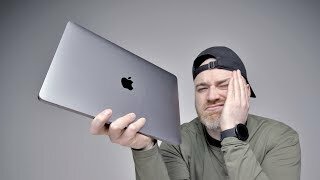 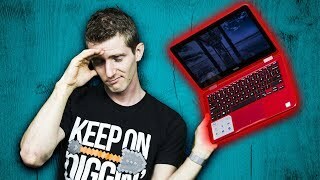 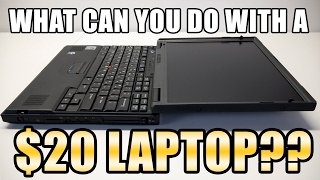 Is a $130 Laptop Worth It? 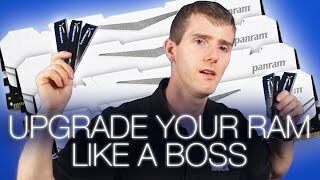 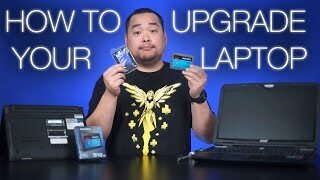 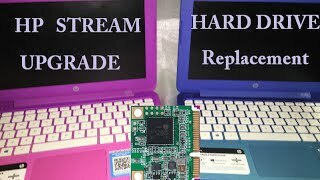 What Options Are There for Laptop Upgrades? 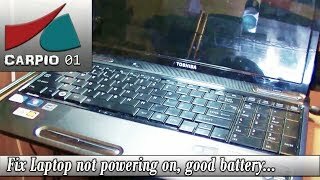 How to Fix Laptop not powering on, good battery, power adapter and power jack. 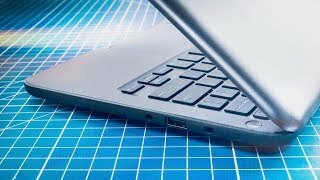 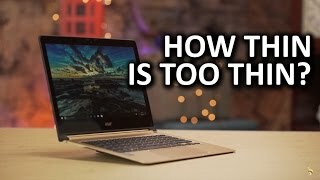 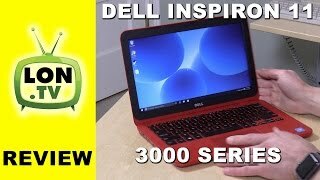 Is the $179 Dell Inspiron 11 3000 worth it?